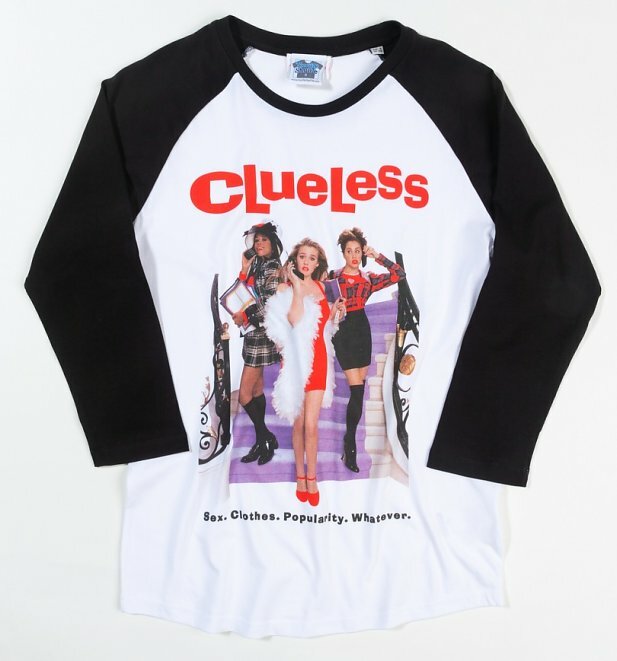 Like, OH MY GOD! 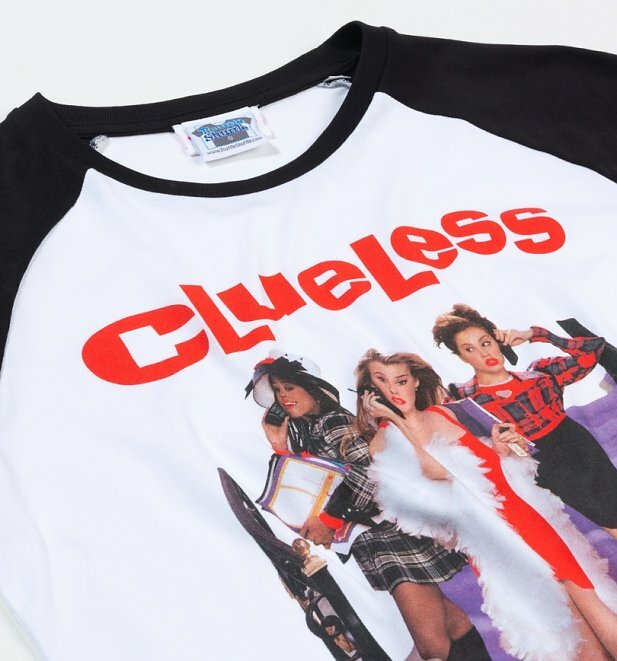 We're loving this Clueless baseball shirt almost as much as the movie itself. Pop this one on when you're next rollin' with the homies.